A large 16th century house, on an ancient site, extended on several occasions over the 17th to 19th centuries and now undergoing renovation. Harlyn House has only been sold twice since the 15th century. It was owned by one family for some 400 years. The medieval, Jacobean and Georgian mansion has had few alterations in the last 170 years. After a century of decay, the house is now being restored. 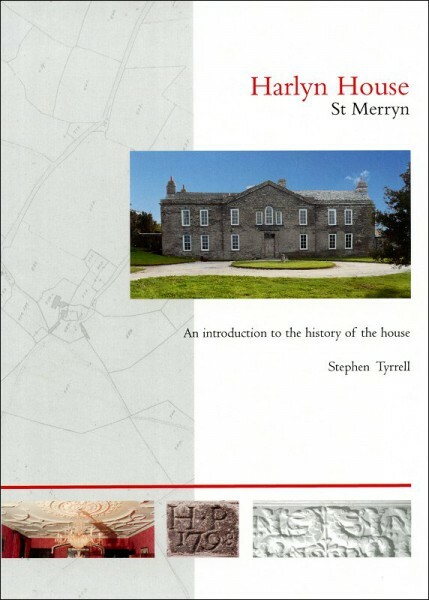 Harlyn House has fascinating examples of architecture, plasterwork and features from many periods and is justifiably considered one of the most interesting country houses of Cornwall.